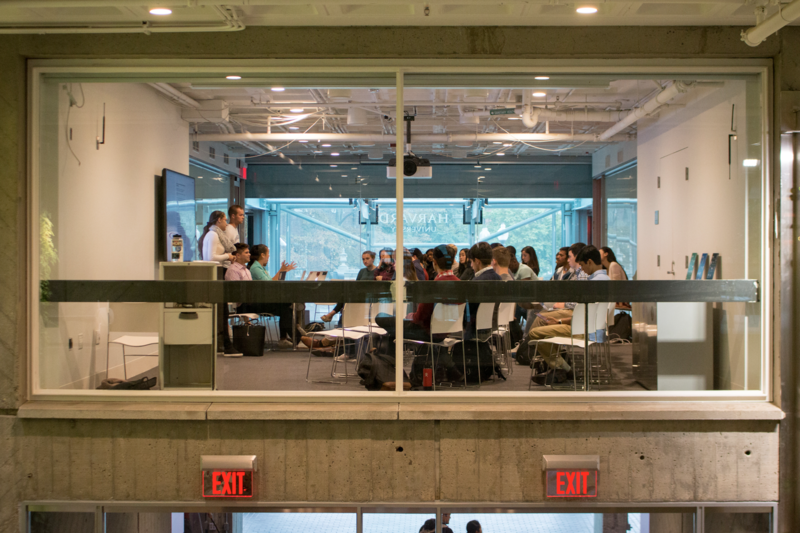 The Undergraduate Council voted to allocate $15,000 to student programming during Wintersession — the period marking the last 10 days of winter break — at its meeting Sunday. Until two years ago, the now-defunct Office of Student Life provided the UC with $15,000 to distribute to students who organize Wintersession programs. Last year, the College did not provide money earmarked for this purpose — and multiple UC representatives said the lack of financial assistance from the College left many undergraduates struggling to find adequate funding. The College increased the UC’s budget by roughly a third this year after raising the student activities fee, an opt-out charge College students pay annually as part of their term bill. With more money in the bank — and memories of last year’s funding imbroglio — UC representatives said they felt compelled to step up to foot the bill for student-led Wintersession programming this year. 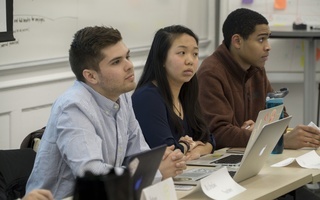 “The current [Dean of Students Office] wants us to look with our own budget to see if we can put together funding for Wintersession activities,” said Finance Committee chair Gevin B. Reynolds ’19. This year, for the first time, the DSO will review and sign off on Wintersession programs. In the UC legislation’s original form, receiving a stamp of approval from the DSO would automatically make programs eligible for Council funding. 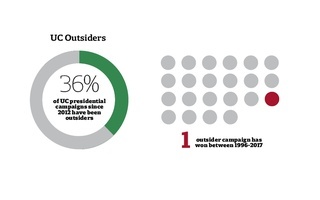 Some representatives, however, sought to gain unilateral control over which programs the UC funds. Vice President Nicholas D. Boucher ’19 proposed an ultimately successful amendment that completely disregards the DSO’s decision about a program. “That perhaps is me being irritated that the last fund was removed in the first place,” he added. A spokesperson for the College declined to comment Sunday evening. Some representatives disagreed with Boucher’s amendment, arguing that working constructively with the DSO would help ensure that all students who need funding can procure it through the UC. Reynolds said in an interview after the meeting that he hopes the DSO will still publicize available funding from the UC — even given Boucher’s amendment. “I still will encourage the DSO to encourage all of the people who they recognize to come to us for funding as well, but I think the amendment gives us a little more latitude to not be solely attached to the DSO’s process,” he said. Some limited benefits from gaining DSO backing remain. Reynolds noted that this official sign-off may give a project “more legitimacy” and the ability to use theHub, a University-run website that helps individual and groups publicize programs. 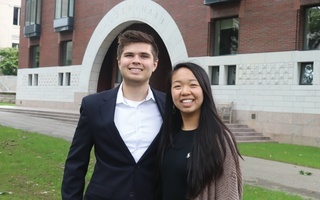 Sunday’s meeting marked the final one that will be held under the leadership of Boucher and President Catherine L. Zhang ’19. In December, Dean of Students Katherine O’Dair will swear newly elected President Sruthi Palaniappan ’20 and Vice President Julia M. Huesa ’20 into their new roles at the helm of the undergraduate student government.